The Drummer 707 is a new series from Ali Berger. 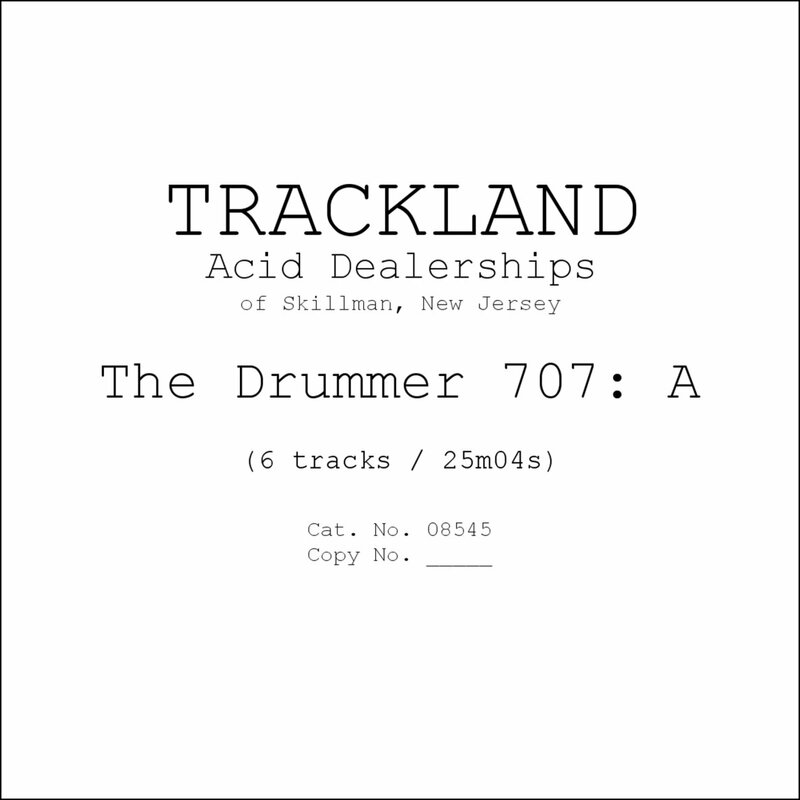 Using only the TR-707 drum machine, a mixer, and minimal effects, Ali continues the investigation Jeff Mills began with his TR-808-based "The Drummer" releases: an exploration of the possibilities of (relatively) pure rhythm for communication and expression. All tracks are unedited and mastering has been applied gently to preserve the nuances of the original recordings.